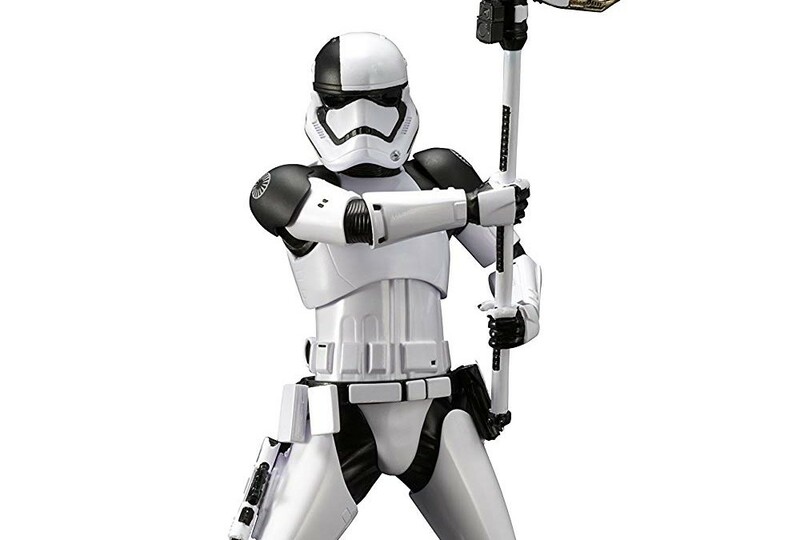 New Last Jedi First Order Executioner Trooper ARTFX+ Statue now available! 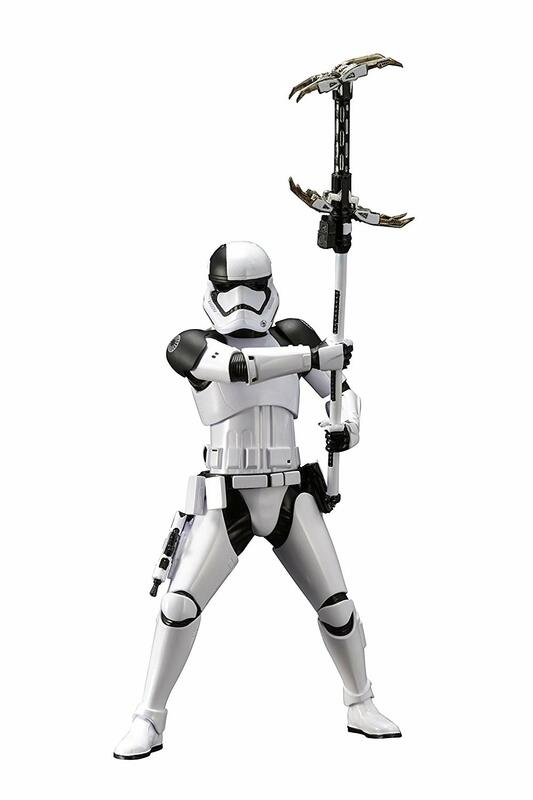 Walmart has debuted a brand new Last Jedi themed ARTFX+ statue of a First Order Executioner Trooper! This statue costs $70 plus $8 for shipping. As of this writing there are only 3 of these ARTFX+ statues left in stock so order soon. A specialized soldier responsible for the execution of First Order soldiers that have been sentenced for treason, the First Order storm trooper executioner joins KOTOBUKIYA’S ARTFX+ line of 1/10th scale statues.